From the early known history of Nepal, the foundation of this country is based on faith and devotion of people and their kings to various Gods and Goddess living in the sky and heaven. Though Lord Buddha was born in Lumbini, Nepal, Buddhism saw its golden syncretism with Hindu societies of the Kathmandu Valley during Malla Era, around the late 13th century. In the Malla Era, the valley witnessed the flourishing construction of Hindu and Buddhist temples co-existing next to each other. In many cases, inside Hindu temples, there are statues of Buddhist guardians, and inside the Buddhist temples, a devotee will be praying to Buddha and worships Hindu God or Goddess at the same time. 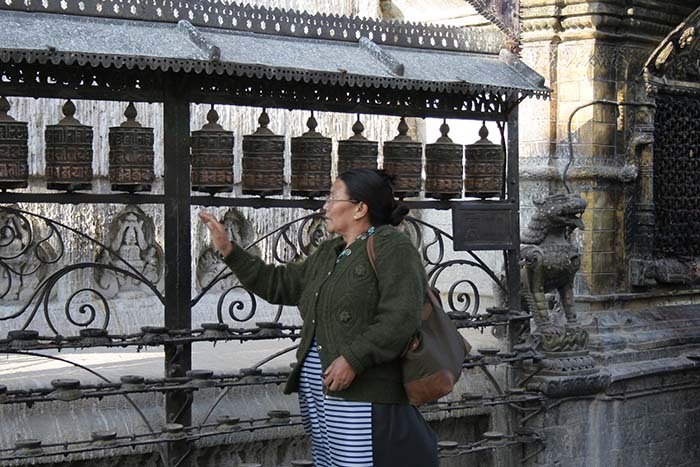 This tour will take you to Pashupatinath Temple, one of the holiest Hindu temples in the world dedicated to Lord Shiva. 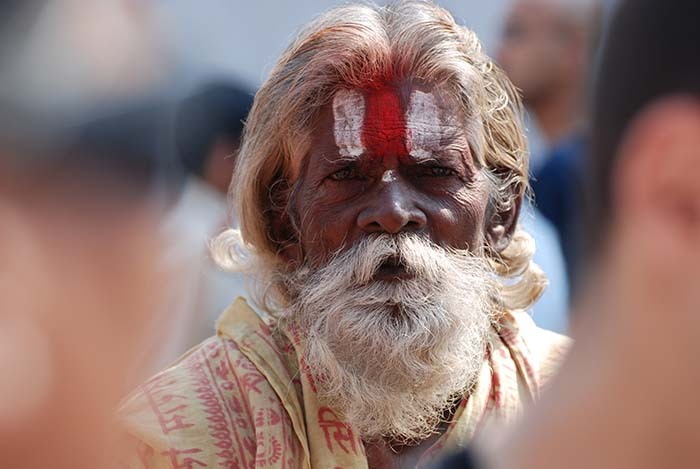 Pashupatinath, which means Lord of all animals, is one of the many names of Shiva. Built-in 400 AD, but later renovated by the Malla Kings around the 6th century, inside the temple there exists the statue of four-faced six-foot lingam, phallic object as a symbol of Shiva, resting in the middle of a rimmed, disc-shaped structure, phallic symbol of Shakti - a concept or personification of divine feminine creative power. Male and female phallic object states the creation of all animals, and four face statue has the meaning that blessing of Shiva can be found in all four directions. Afterwards, we will pay our visit to the Boudhanath Temple, which is just a 1.7-miles (2.7 km) away from Pashupatinath Temple. Boudhanath is one of the largest Buddhist stupas in the world. 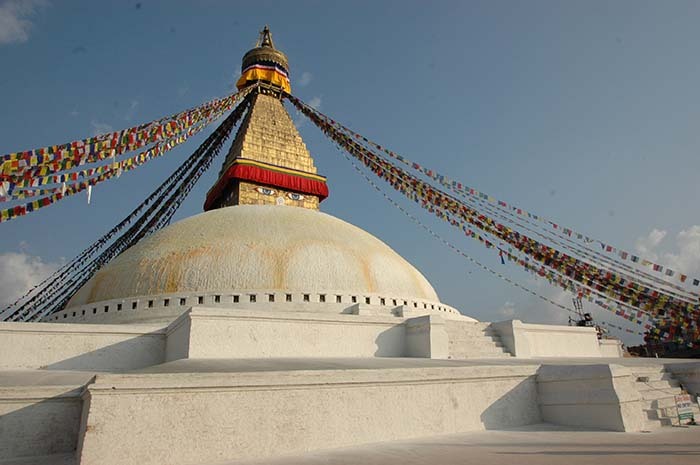 The stupa is raised according to Tibetan philosophy, but before the construction of the 118-foot stupa, the place used to be a resting point for every Tibetan merchant passing through Nepal, where they would rest and offer prayers to Lord Buddha for many centuries. This monument is a fine display of religious harmony in the country. 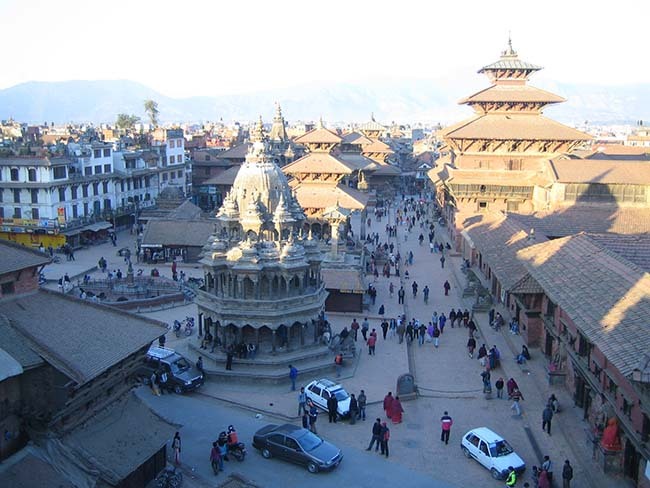 Last, but not the least, the final station of our tour will be in Patan Durbar Square. One of the three capitals of the Kathmandu Valley. However, since the 18th century, Patan hasn’t been the capital of the Kathmandu Valley, but that didn't stop the royals of Patan to construct monuments for Gods and Goddess. Patan accepted Buddhism further liberally and started to blend the concept of Buddhism into their ancestor Hindu tradition. Patan is famous for a holiest Hindu temple dedicated to Lord Krishna and, equally, it is also famous for Buddhist paintings. It is very likely for anyone to see, in the alleys of Patan, devotees worshipping Hindu temples and Buddhist shrines at the same time. 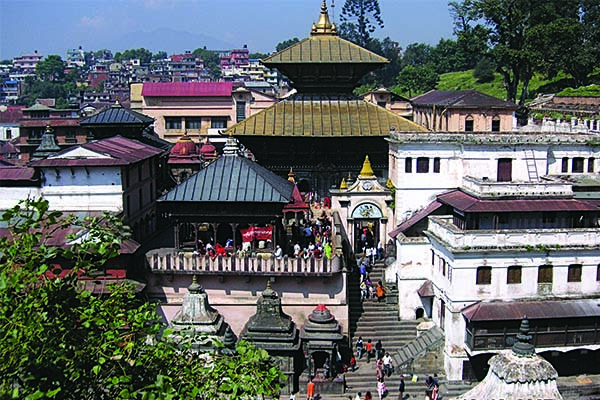 This tour will take you to Pashupatinath Temple, one of the holiest Hindu temples in the world dedicated to Lord Shiva. Pashupatinath, which means Lord of all animals, is one of the many names of Shiva. Built-in 400 AD, but later renovated by the Malla Kings around the 6th century, inside the temple there exists the statue of four-faced six-foot lingam, phallic object as a symbol of Shiva, resting in the middle of a rimmed, disc-shaped structure, phallic symbol of Shakti – a concept or personification of divine feminine creative power. Male and female phallic object states the creation of all animals, and four face statue has the meaning that blessing of Shiva can be found in all four directions. 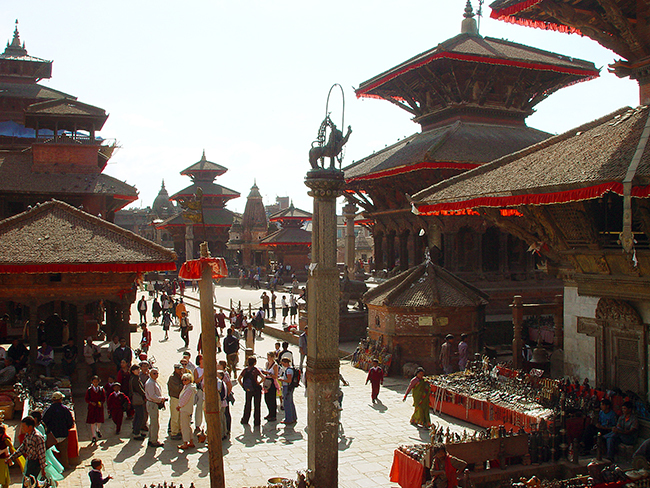 Last, but not the least, the final station of our tour will be in Patan Durbar Square. One of the three capitals of the Kathmandu Valley. However, since the 18th century, Patan hasn’t been the capital of the Kathmandu Valley, but that didn’t stop the royals of Patan to construct monuments for Gods and Goddess. Patan accepted Buddhism further liberally and started to blend the concept of Buddhism into their ancestor Hindu tradition. Patan is famous for a holiest Hindu temple dedicated to Lord Krishna and, equally, it is also famous for Buddhist paintings. It is very likely for anyone to see, in the alleys of Patan, devotees worshipping Hindu temples and Buddhist shrines at the same time.